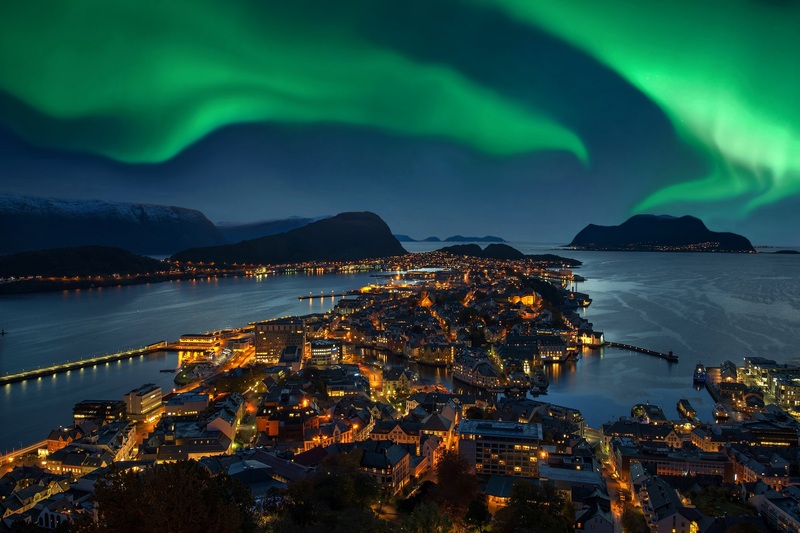 ‘Powered by nature’ and home to the most spectacular beauty from stunning northern lights to soaring snowcapped peaks, Norway – the land of the midnight sun offers an eclectic mix of cultural and natural marvels for travel enthusiasts. Encapsulated by so much beauty, is it any wonder that Norway beats all ranks in the World Happiness Report? No less than a treat for mountain babies, river lovers and adventure sports enthusiasts alike, Norway is undoubtedly a once-in-a-lifetime destination. Get going on the road trip by hiring a car rental in Norway. 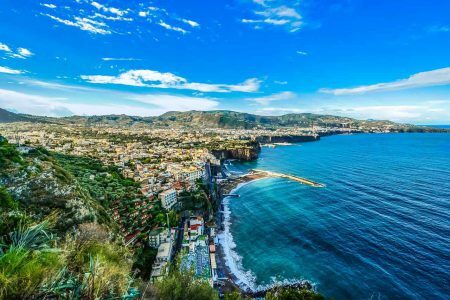 May to August is recommended as during that time one can get accommodation at affordable rates and gets to enjoy the summertime activities like hiking, canoeing, etc. Even the weather is favourable as the temperatures are mild but can fall drastically so carrying some woollens is required. In summers one can experience 24 hours of sunlight and in winters it can get dark for days in Oslo. At whichever time you visit, you can get a cheap car rental in Norway of your choice from Avis without any hassles. -The speed limit is generally 80 km/h which is lowered down to 50 km/h in towns and villages and 30 km/h in residential areas. – Motorcyclists and moped drivers or passengers compulsorily need to wear a crash helmet. – Foreign drivers renting a car need to make sure that the car is fitted with a reflective jacket. A national park village which consists of two national parks named Hallingskarvet and Hardangervidda respectively. A stroll or a drive in your Avis around them will definitely make you feel more connected with nature. Hallingskarvet was established in 2006. 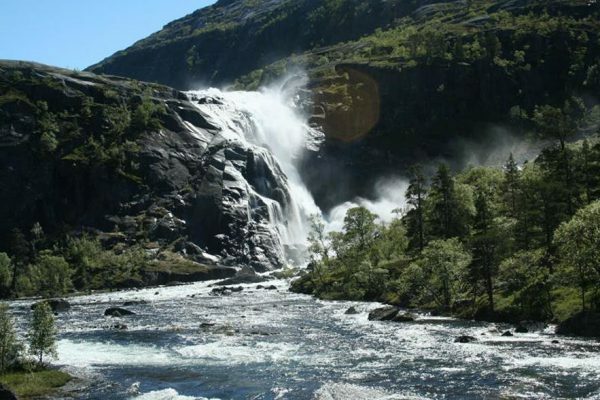 It consists of the Vargebreen glacier, Lengjedalen valley and some other valleys as well. It got a big area for hiking. 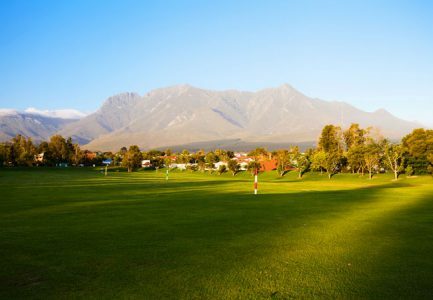 If you are more on the sporty side, then hop towards the Summer Park to enjoy fun activities like downhill biking, high rope course, etc and enjoy the serene beauty of National Park from the top of the Chairlift. If you are in no mood of such experiences, then take a relaxing break at one of the exclusive spa resorts. 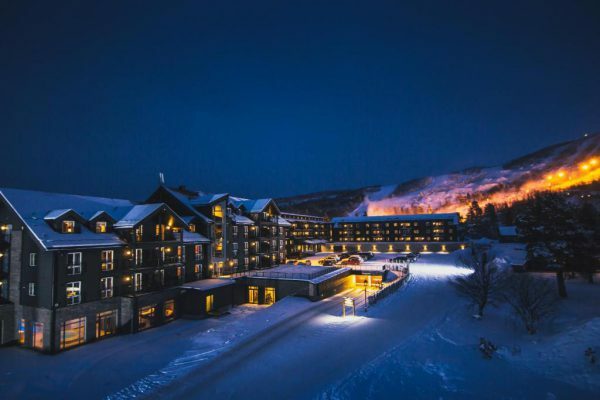 Winter visit would definitely push you towards skiing. Hiring car rentals in Norway will give you the best experiences and comfort. Treat your eyes with a spectacular view of Voringsfossen waterfall followed by adventure activities by Flat Earth Adventures (only during summer season). Choose from a wide range of activities which include kayaking, canoeing, biking, rafting, etc. Winter tourists can have mini expeditions on Hardangervidda which include snowkiting. Head towards sightseeing at Sima Power Plant or Hareid Iron Age Burial Site which is one of the most ancient burial sites and got graves which date back to 400-1,000 A.D. The findings of researchers say that most of the women who are buried there are facing downwards. You can hire car rentals in Norway and enjoy the beauty of Hardangervidda at your own pace. The last destination and which is considered as the street art capital of Norway. One can see beautiful street art pieces drawn all over the city. 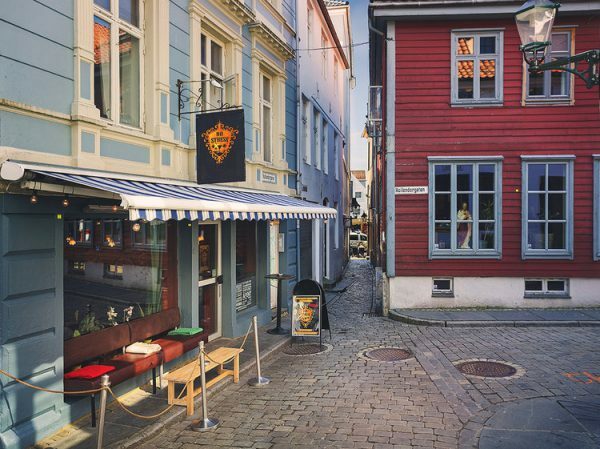 Bergen has got Norwegian fjords which are listed in UNESCO’s world heritage site and world’s most clean tourist destination by National Geographic. 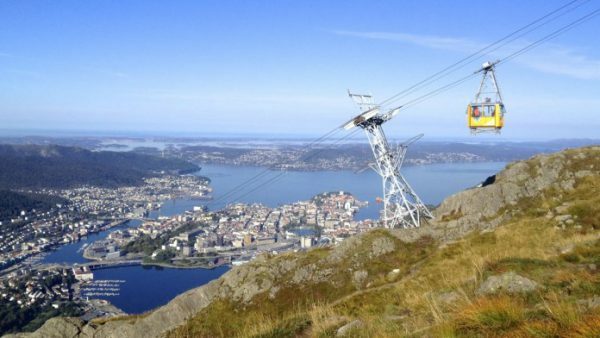 Walk around the scenic beauty of Stoltzekleiven, go for a trail between Mt. Floyen and Mt. Ulriken. Satiate your thirst for knowledge at VilVite Bergen Science Center. Take out time for Begenhus Fortress, one of the most ancient places in Bergen which were built in the 1240s and got revamped during World War II. It was the royal residence of Bergen. Haakon’s hall which was built in the 12th century has inspired many other halls of Norway. End your driving spree in Norway on a good note in your Avis. 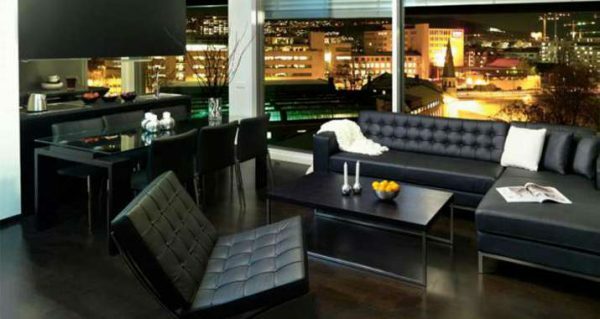 It is an apartment hotel which is quite nearby the life of urban Oslo. You can choose between the two bedrooms and three bedroom apartments-all of them have beautiful river view to offer. You can sit back and relax on your balcony enjoying the relaxing view of the river along with sipping your favourite beverage. The apartments are beautifully furnished with WiFi and other appliances in the place. 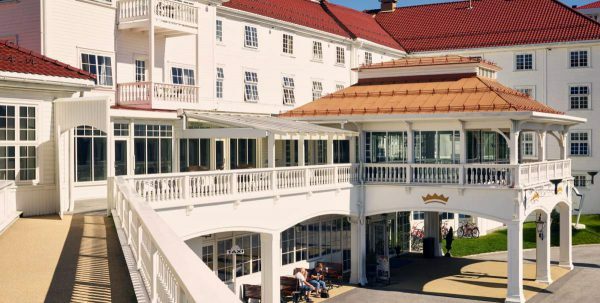 All the guests have a common terrace where one can socialize with each other or maybe have a little party. 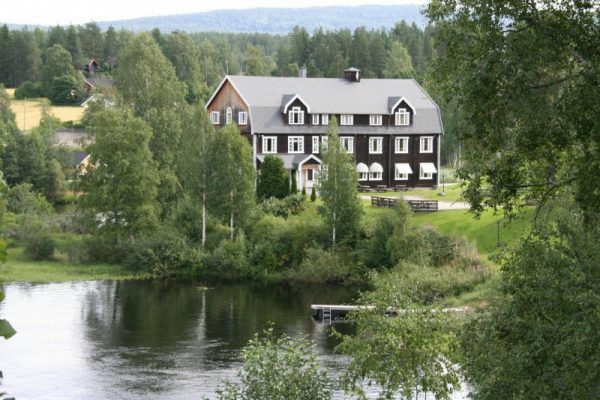 Located in Geilo, this one is a strictly no smoking hotel. It has got its own pool and bowling alley. 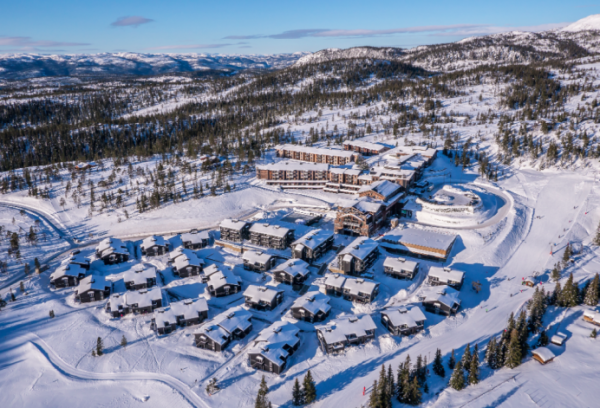 Learn skiing from the skiing school of this resort before you hit the main skiing arena of Geilo. 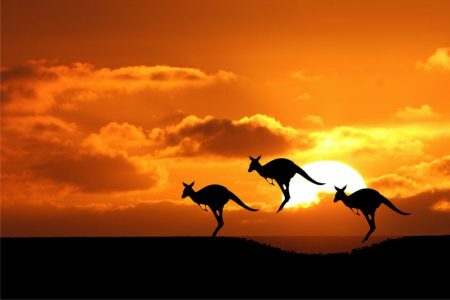 This place is also known for its relishing food. 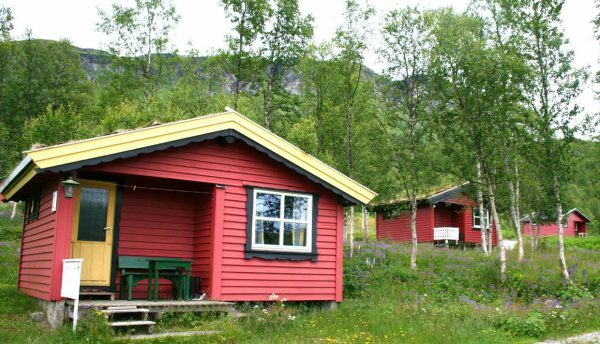 Located in the middle of lush greenery in Eidjford, this is one hotel which would not burn a hole in your pocket. They have spacious cabins and warm hosts to welcome you at any hour of the day. One can hear the sound of a waterfall while resting inside their cabin. Somewhere between Oslo and Noresund, one should totally pick this place if you are not planning to spend much of the time indoors. This place gives a typical feel of living in a village which is what makes it different from other places. It is disabled friendly as well. Have a relaxing session at the spa or go skiing or simply go out for a stroll in woods, whatever floats your boat. 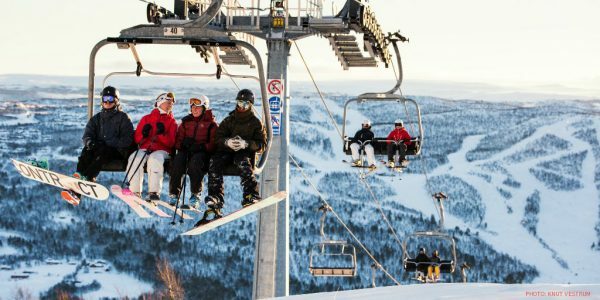 Hiring car rentals in Norway is the best way to reach this ski resort. 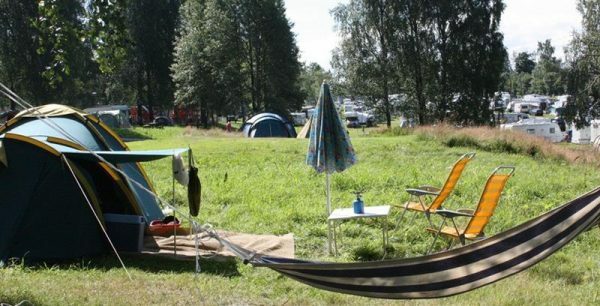 Undoubtedly the largest camping site in Norway, it caters to all kinds of guests. It got a different cabin for all sets of needs a traveller may have. Out of 800 cabins, 300 have power outlets, some have TVs and other amenities whereas for the ones who want to get the feel of a campsite without compromising with other luxuries can pick the cabins having a private bathroom with a shower and other luxuries. Others can simply book a summer cottage for a family stay. The site also comprises of a mini golf course, beach volleyball and a playground for all your recreational needs. The price of the cabins starts from 300 Krones. 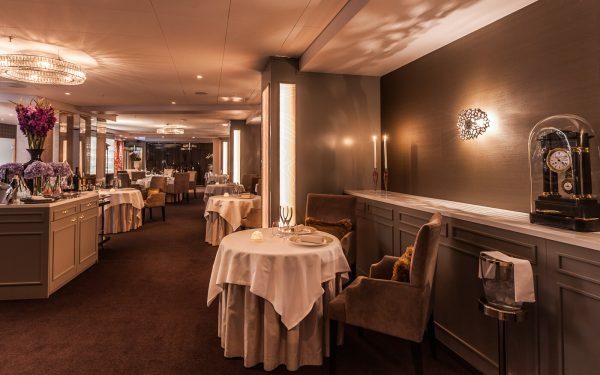 Mainly a French restaurant which has its flavours mixed with modern elegance. The place is popular for its courteous staff and lip-smacking food. The ambience is surely going refresh you from all the tiredness caused by travelling and other activities. Do not forget to ask for this place’s speciality that is amuse bouche. Plan your dining accordingly as this place is closed on Sundays and Mondays. 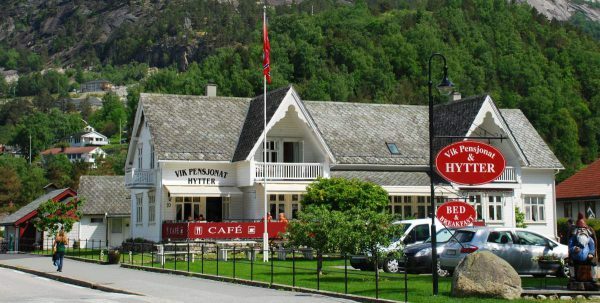 If you are looking for the authentic Norwegian cuisine, then this is the place you should visit. Apart from the local dishes, this place has its own historical importance. On its first floor, there is a brewery which dates back to 1910. From the second floor, you can have beautiful views of Vagen and hustle bustle of the fish market. To add on to its historicity, the place is located at the wharf waterfront. Most of the ingredients used here are organic and procured from local farmers only. The taste of all the servings are home-like and are served with equal warmth. The café is run by a couple and their meatballs are the best they have on their menu. To add on to the flavours, one can add Hardanger cider. Go for the outdoor seating if you want to enjoy eating at a riverside. Much more than a restaurant, it has got Norway’s highest altitude bowling alley which is situated 800 meters above sea level. The place has got American cuisine and décor with checkered black and white flooring. Do not miss to slurp into their famous milkshakes. As the name suggests, this place indeed got a laid-back and stress-free environment where you can chill out with your favorite drinks. Awarded as Norway’s best bar, this place sources their own ingredients and makes everything from scratch. Since most of the things used are local so their prices are not so heavy on the pocket as well. Skip your regular beer for once and indulge yourself into the flavors of their unique cocktails. The orange maze is highly recommended. Where: Hollendergaten 11, Bergen, Norway. 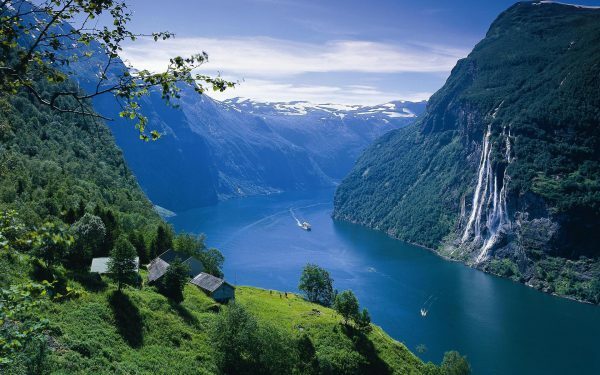 Book a car rental in Norway here. 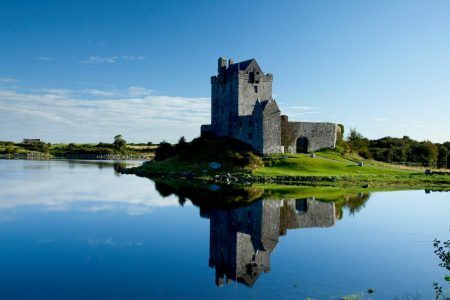 You can also read our another European Great Drive – Ireland here.